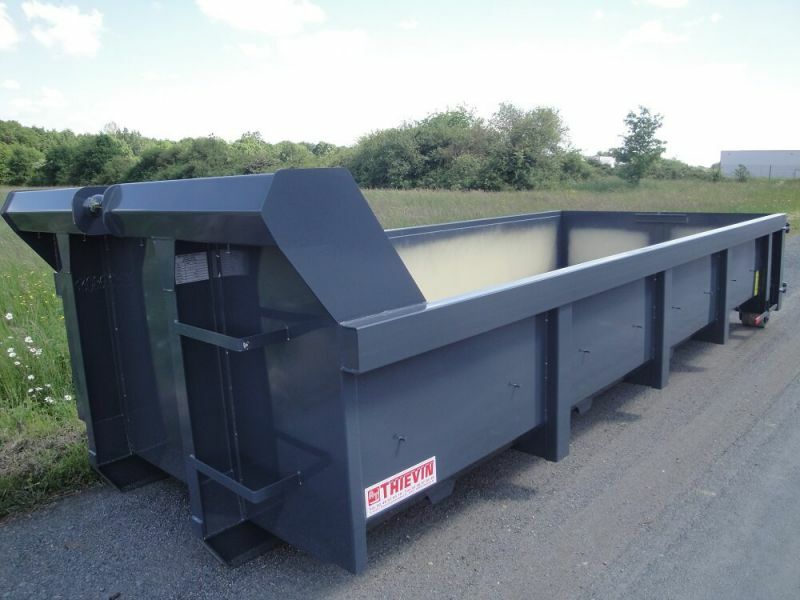 THIEVIN' society offers a wide range of boxes and dumpsters multi-lift for the market recovery and the environment. Models range from 6 to 40 m³ and are available in standard or enhanced version. 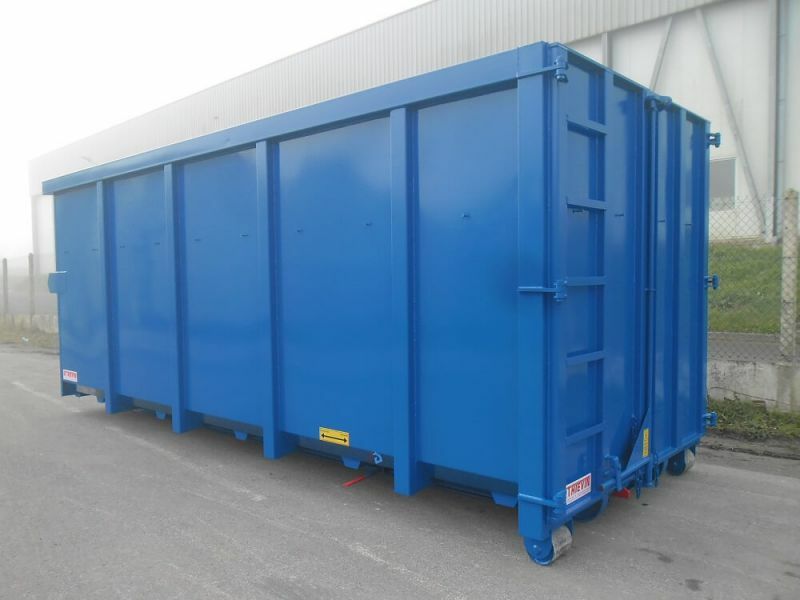 Interior dimensions: width 2.3 m, height of between 0.8 m and 2.4 m and length going from 5.5 to 7.4 m will meet all of your waste treatment needs. The materials and used reinforcements ensure stiffness and durability of your equipment. 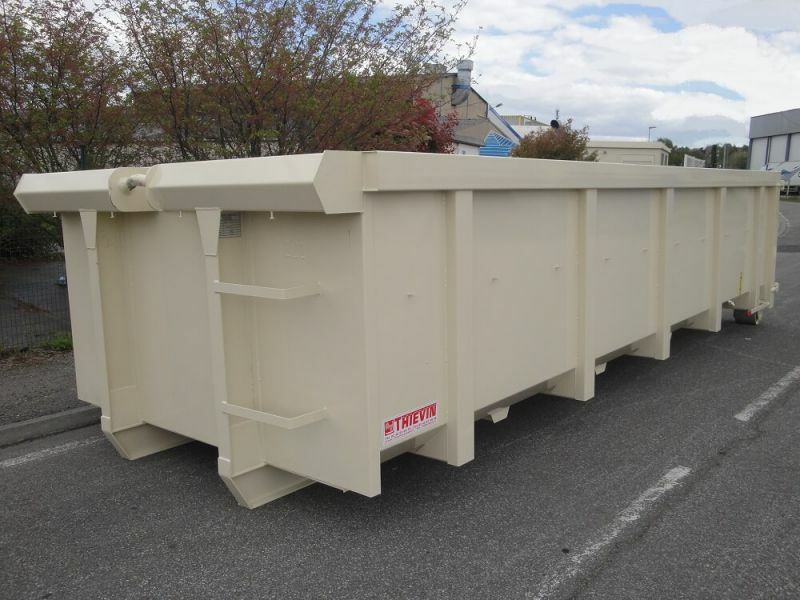 These boxes and dumpsters multi-lift are adapted for the transport of all DIB (Banal industrial waste) cardboard, paper, plants, polystyrene type. 6-14 m³ volumes are the first models of the range of boxes and dumpsters multi-lift Thievin'. Versatile and easy to handle, they are ideal for transporting light debris (not critical). 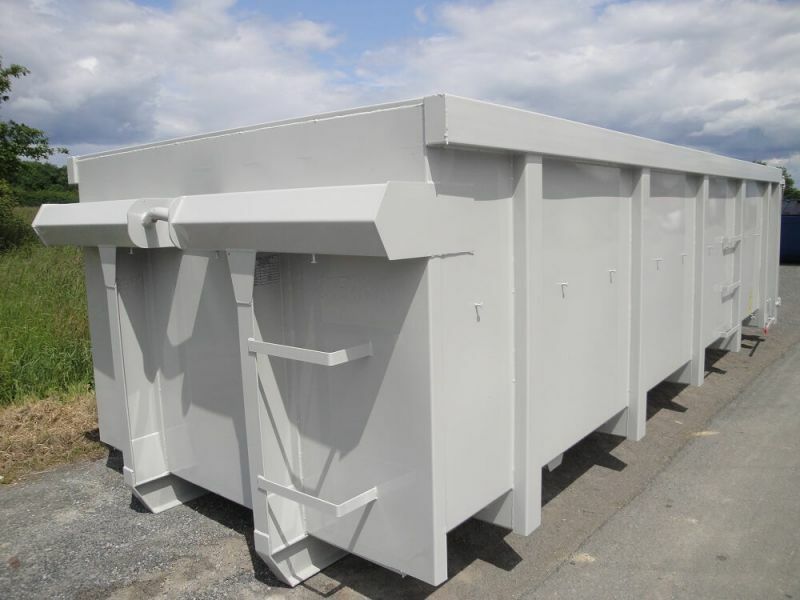 These boxes and dumpsters multi-lift are part of the range of boxes and small volumes THIEVIN' dumpsters. They are perfectly adapted for the transport of plasterboard or building waste. This range of casing Taylor more large size offers important loading volumes and varied with boxes ranging from 1.8 to 2.45 m. heights you can carry any light, but also bulky waste or type light scrap. 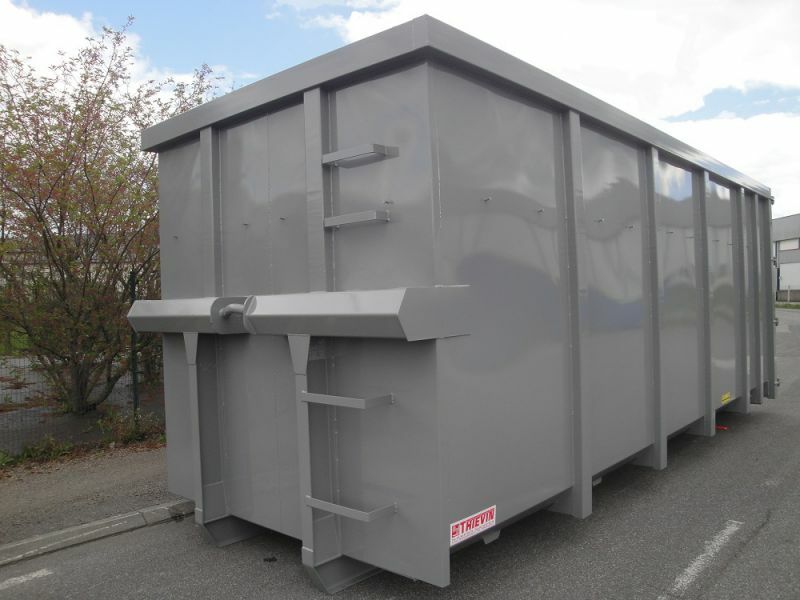 This new casing of the Taylor range is available only in sizes 20, 30, and 35 m³, standard or enhanced, version providing a high reactivity of provision for our customers.